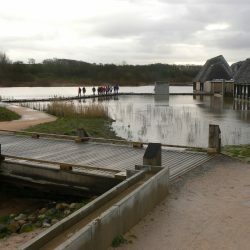 Brockholes is a different kind of nature reserve, an unreserved reserve; located just off Junction 31 of the M6 near Preston. 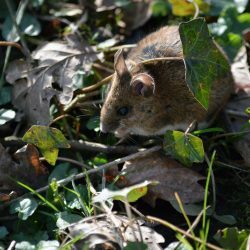 Based on the site of an old quarry, the landscape has been transformed to create habitats for lots of different wildlife. 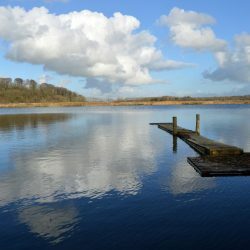 Perfect for a day out in the countryside, you can explore the 250 acre reserve with their network of trails and hides, not to mention the fantastic views overlooking the River Ribble. 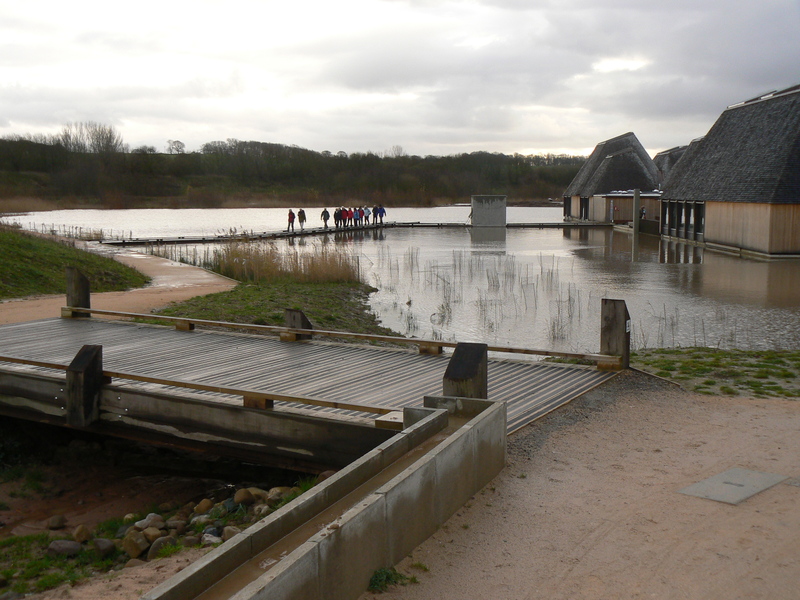 Since 2007, The Lancashire Wildlife Trust have been working to create a mosaic of habitats at Brockholes, working with the landscape left behind from the quarrying. 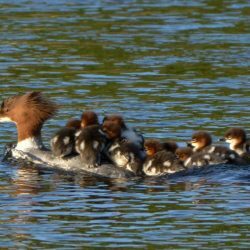 Along with an army of dedicated volunteers, and thanks to the income generated from visitors, the reserve has grown to become a key site for wildlife. 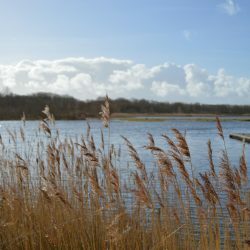 You can also explore the woodland area or enjoy the lakes on site, which have all been specially designed to attract all kinds of wildlife for you to see. 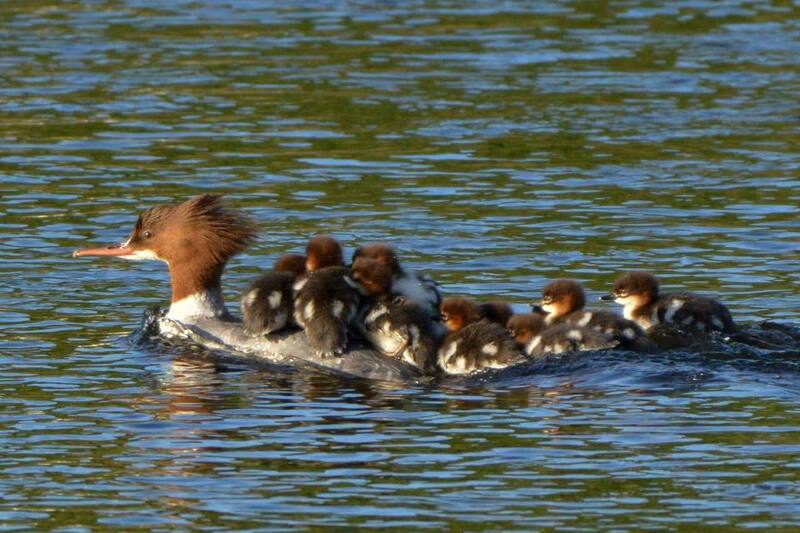 Brockholes is set up to cater for everyone. 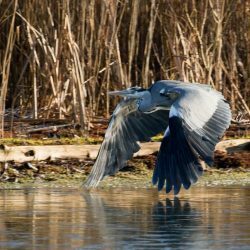 Whether you’re a naturalist or a beginner, there is something for you to enjoy and lots of chances for you to get close to nature. 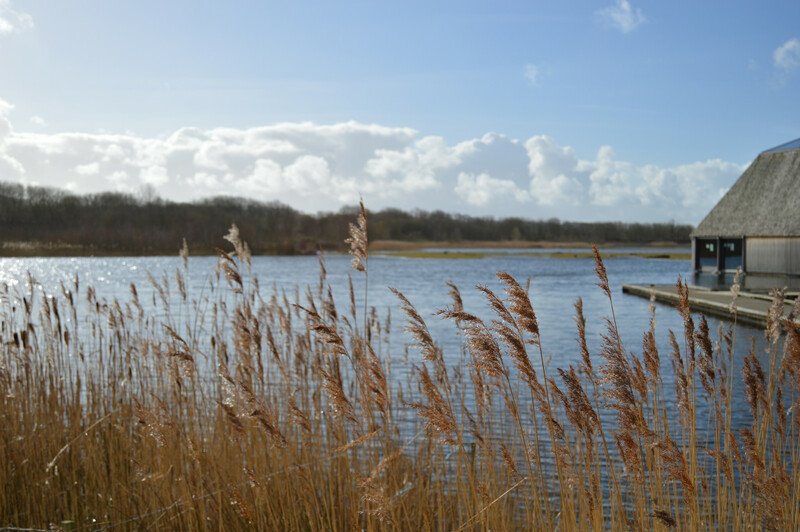 The reserve has a spectacular floating Visitor Village which is the first of its kind in the UK, and brings you as close to nature as possible. 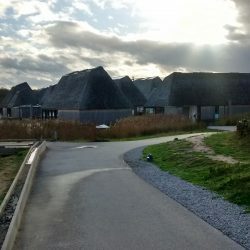 The Visitor Village hosts the Welcome Centre, an activity room, a restaurant and two shops. When you arrive pop by the Welcome Centre and one of the friendly volunteers will help you find out more and make the most of your visit. 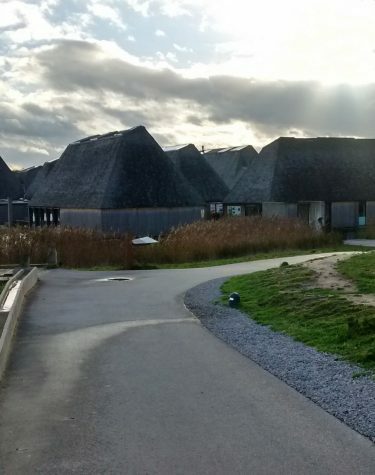 Brockholes is also a great place for children. 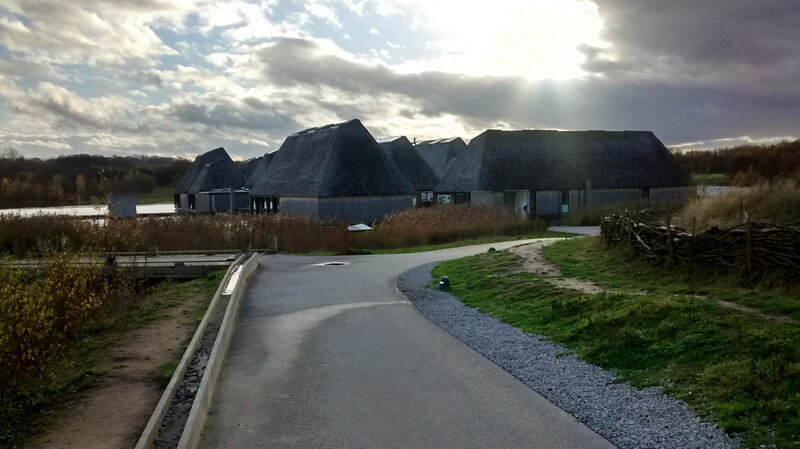 As well as exploring the reserve and Visitor Village there is an adventure play area nestled in the grassland, where the kids can swing, climb, balance and bounce in the play area. Keep your eyes peeled too because you may be lucky enough to spot a Kestrel soaring above you as well. 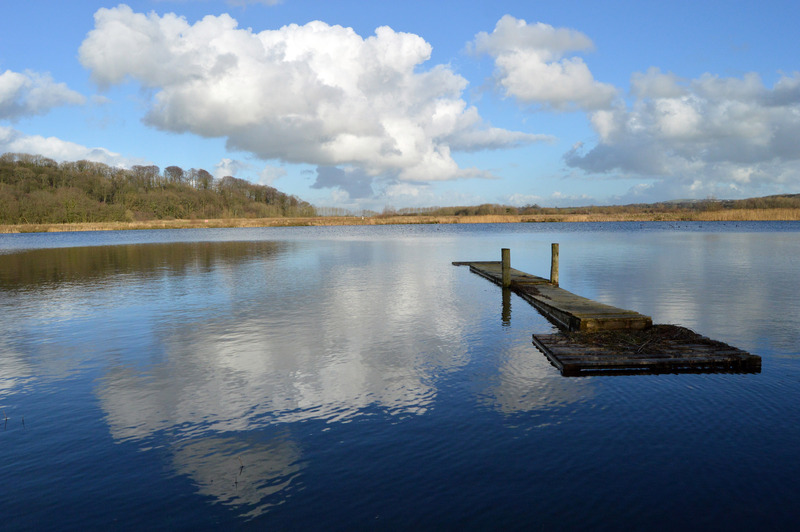 Keep an eye on the Brockholes Event Calendar as they run a wide range of family events throughout the year. 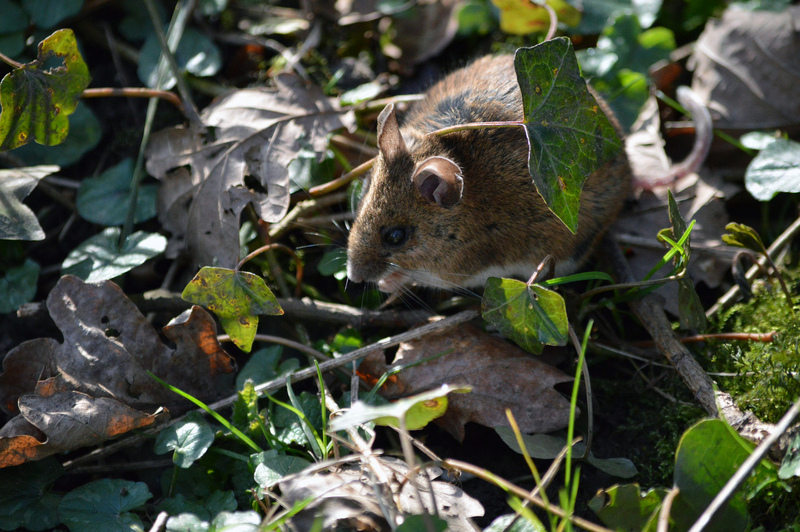 You’ll find events such as craft sessions, open air theatre, themed seasonal trails out on the reserve right the way through to events to test your tracking and den building skills. You will also find regular free guided walks, a very popular school holiday club and the Crafty Vintage Festival that takes place every quarter, with over 70 stalls packed with everything from exotic food to homemade jewellery. The best thing to do is sign up to their e-newsletter and keep up to date with all the latest activities, news and special offers. 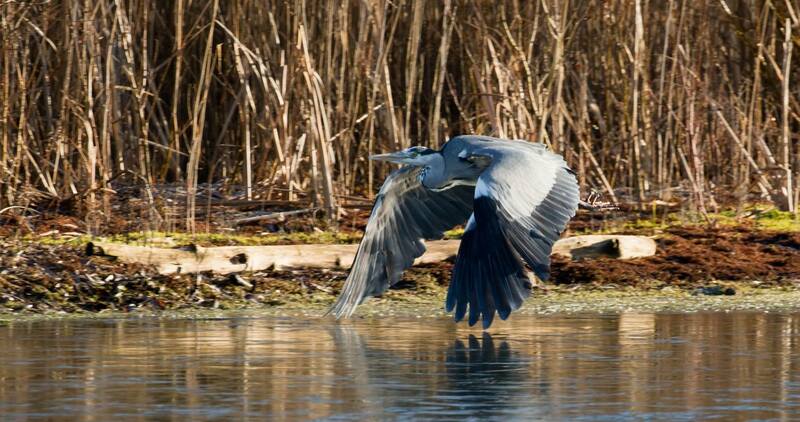 Unfortunately dogs aren’t allowed on the reserve as they can disturb and harm the wildlife. However, if you need to, you can walk your dog (on a short lead) along the public right of way. Assistance dogs are welcome. 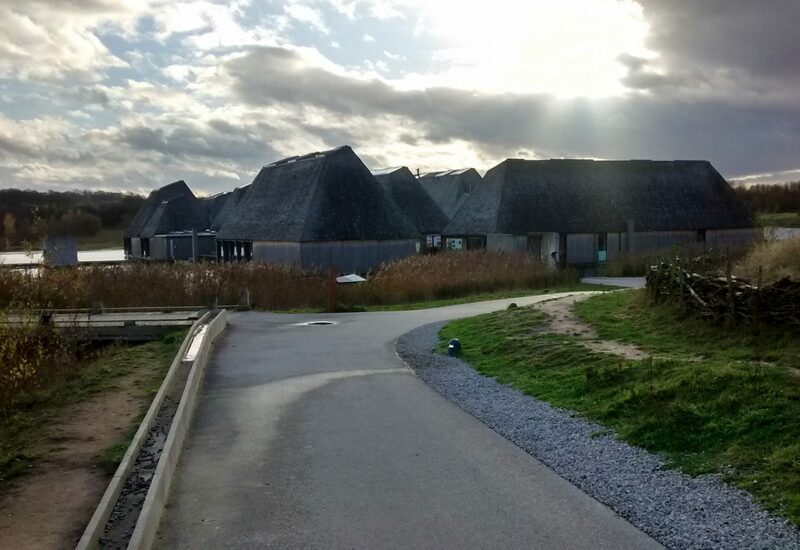 Brockholes is open from 10am-5pm from April to October and from 10am-4pm November to March. They are open every day except 24 and 25 December.